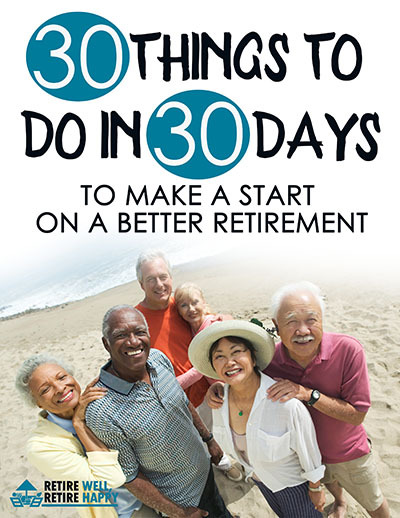 Welcome To The Best Place To Learn About & Plan For Your Retirement. There’s an important time in our life, that we seem to give very little thought to, and yet it’s probably the most crucial event in the timeline of our life. It’s our retirement. For most, this is a subject we deal with later in life, or think that because our employer pays for our super then everything is sorted, and whilst that’s a great start, it’s not the whole story. For most people, retirement is all based on finances, or how much money they put away, where in fact its a lot more rounded than that. You see in order to live life to its fullest, you need to plan ahead, and planning gives you choices, choices gives you lifestyle, and by having what you want, well that leads to happiness.. and we all want that. So as you can see it pays to plan, after all, we work hard live the life we want, so shouldn’t we enjoy the life we have?